Is it “Just” a Cough or Something More Serious? Got a cough? It’s not pleasant, but it’s also not the end of the world. However, there are some coughs that are worse than others. But how can you tell what’s “just” a cough and what’s truly problematic and may require serious attention? What is a cough, really? Essentially, a cough is a natural reflex that is produced to remove moisture, infections and foreign objects from your respiratory system and lungs. 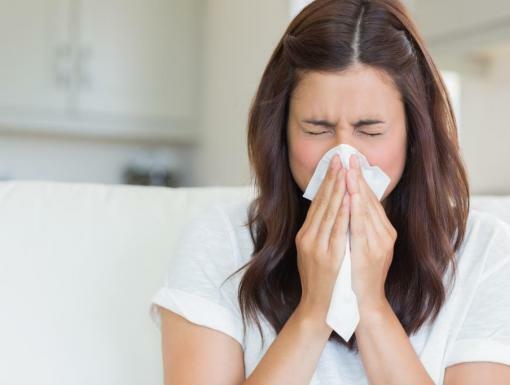 While the cough mechanism is an important protection for your health, a hard, exaggerated, persistent cough can be a real nuisance and impact your quality of life. A night-time cough that ruins your sleep is just as terrible, and in children, a prolonged cough can sometimes turn into pneumonia. Coughs can either be acute, meaning they begin with a specific illness and last for a relatively short period of time – up to three weeks – or they can be chronic and last for longer than three weeks. Early detection is the key to preventing a cough from getting worse. Below are some of the different types of coughs. It’s important that you recognize them so that you can treat your cough appropriately in order to prevent it from turning into a more severe problem. Acute cough. This type of cough occurs as a result of a virus or infection that impacts the lungs or respiratory system. You can get a cough as a result of a simple runny nose, the flu or pneumonia. 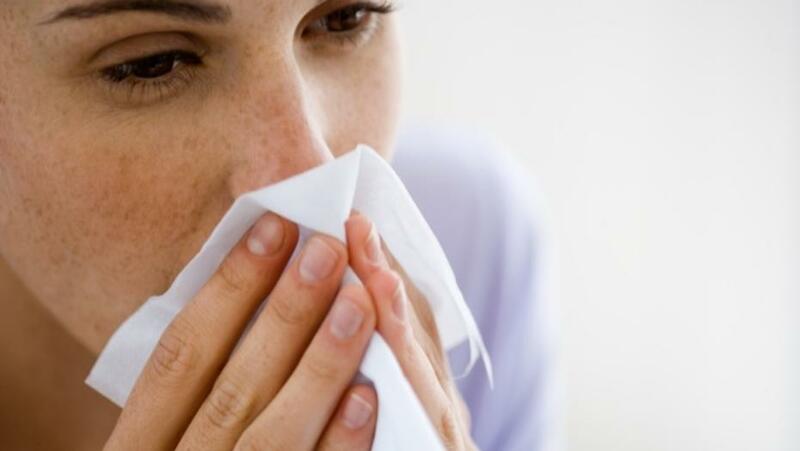 Sometimes, the cough can persist for up to three weeks after congestion clears. This type of cough is dry and gets worse during the day but almost completely stops at night. Chronic cough. This cough lasts for longer than three weeks, persisting throughout the night and negatively impacts sleep and quality of life. In adults, this type of cough can be caused by smoking, side-effects from certain medications or a reflex related to heartburn. Acute coughing in children. Children are likely to get colds six to ten times per year! The most common reason for coughs in children is a virus or infection that can also cause fever and runny nose. In a few circumstances, this cough can turn into pneumonia. It’s important to see a pediatrician to identify what is causing your child’s cough and to treat it appropriately so that it doesn’t turn into pneumonia. Chronic coughing in children. Usually caused by asthma, this chronic coughing is identified by coughing at night, during physical exertion and/or with exposure to cold air. It is very important for your child to be checked by a pulmonologist for this type of cough. Coughing accompanied by blood. At times, you may see blood when you cough. This can be scary, but don’t panic. You should see your doctor to determine the cause and to start treatment. The taste of cough syrup is probably one of the most identifiable tastes associated with childhood. But rather than relying simply on cough syrup alone, try the following home remedies to relieve your cough. Use a humidifier to increase the moisture levels in your room. Eat a lot of chicken soup. Eat garlic, as well as onions or try tea with honey. You can also try a cough suppressant and an expectorant. There are many different types of coughs. 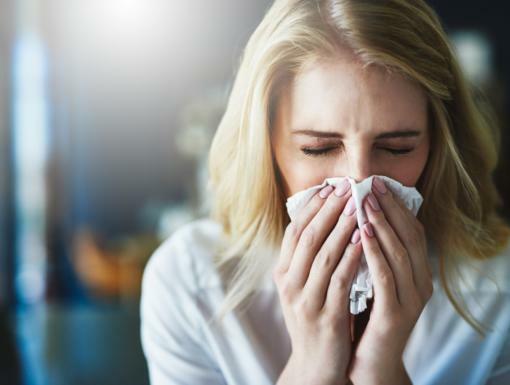 In order to identify which type you have, it is crucial to see a doctor, who can determine whether the cough is likely to turn into something more severe. With new technology, providers can conduct this exam remotely via smartphone. For example, with the Ochsner Anywhere Care Health Kit, you can use the included camera to give the doctor a look at your throat. Through the connected Ochsner Anywhere Care app, the doctor can remotely assess your cough and related symptoms and provide diagnosis and treatment guidance. If your symptoms are worsening, schedule an appointment with your doctor or an Ochsner Anywhere Care Virtual Visit. 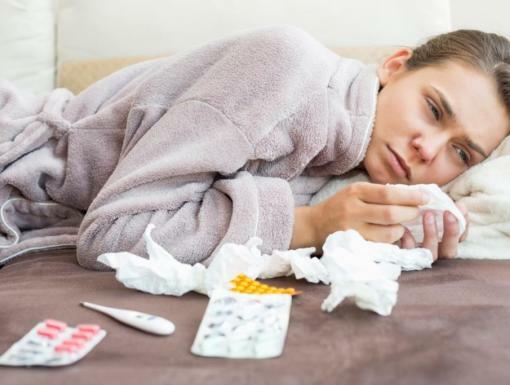 Flu Versus Cold: What Are the Early Symptoms?